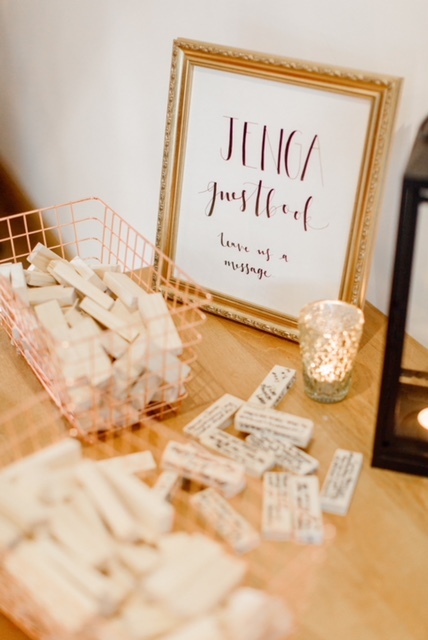 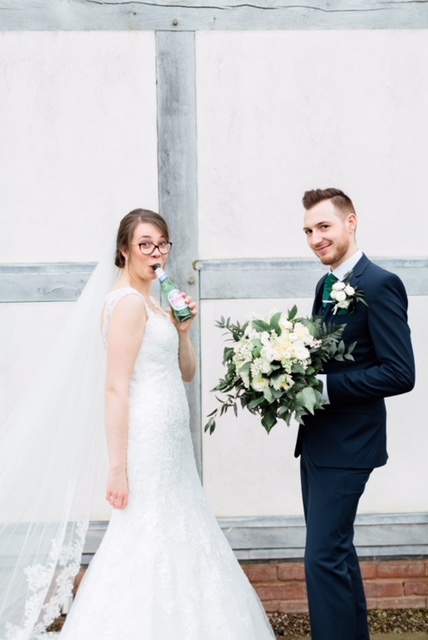 Welcome to our first ever Real Weddings blog post! 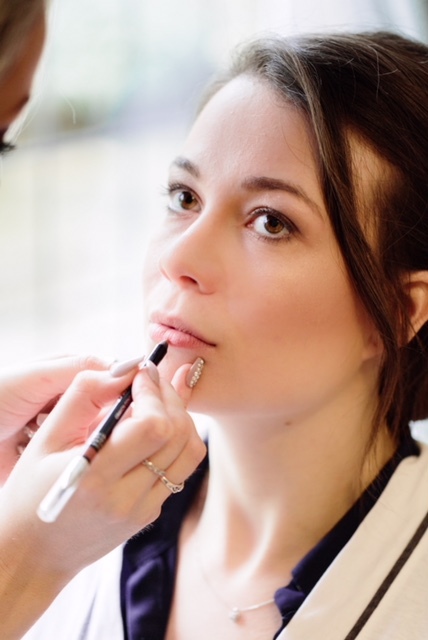 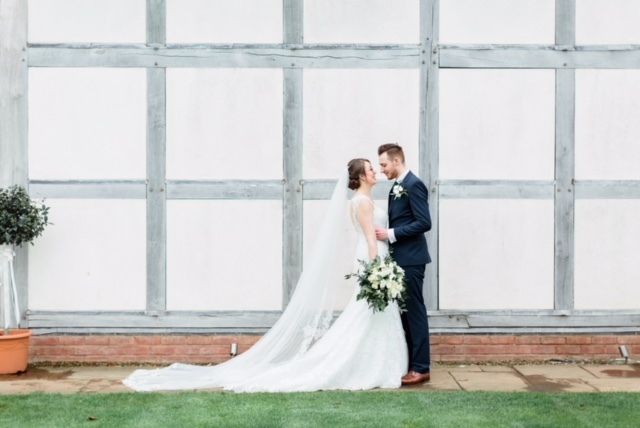 We’re massively excited to feature Hannah and James’ beautiful modern and minimalistic wedding. 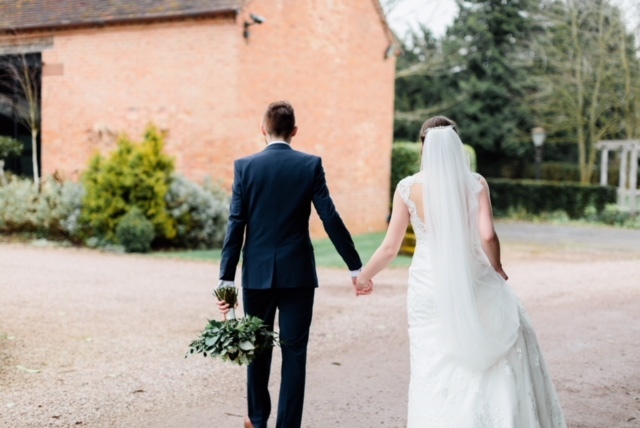 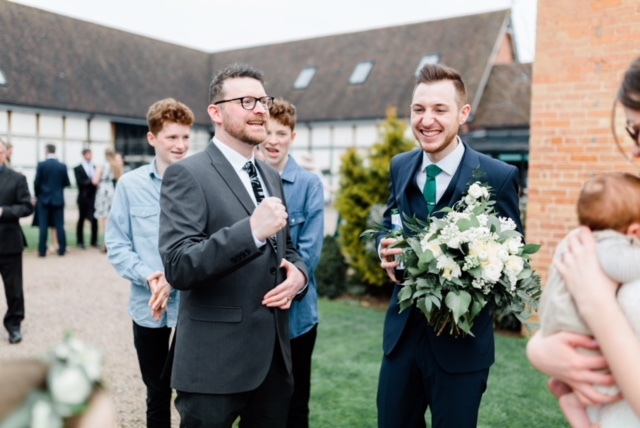 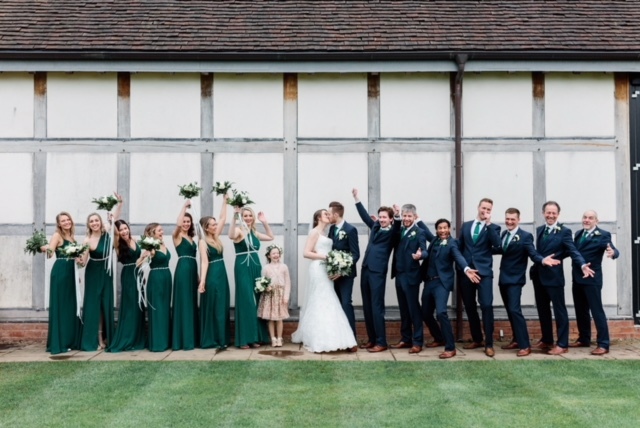 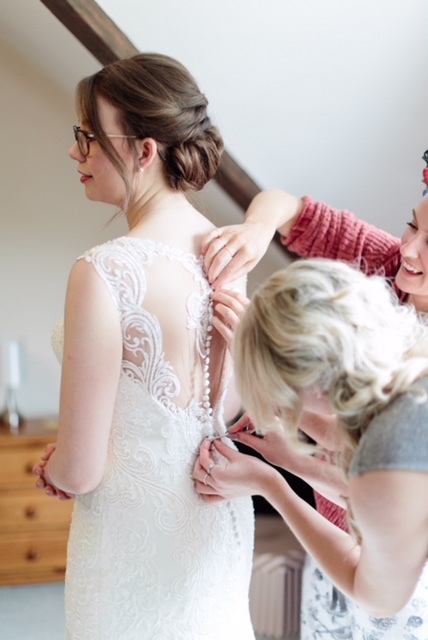 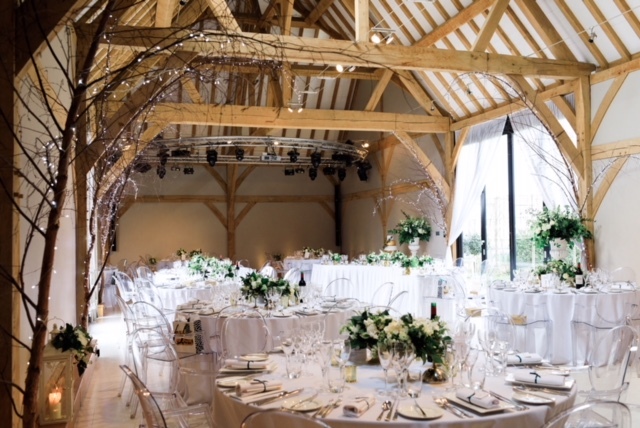 Their wedding ceremony took place at St Matthews Church in the West Midlands, followed by a reception at Redhouse Barn in Worcestershire. 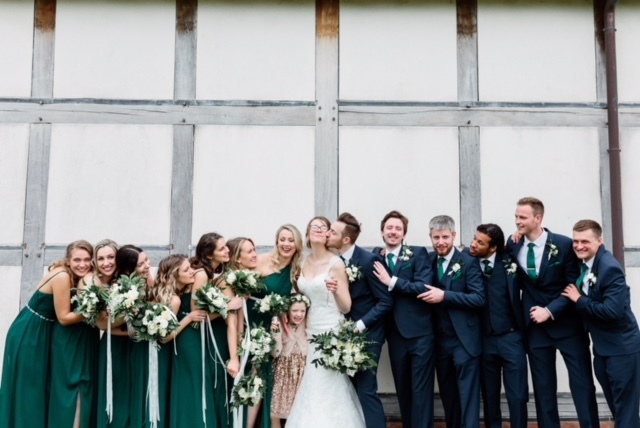 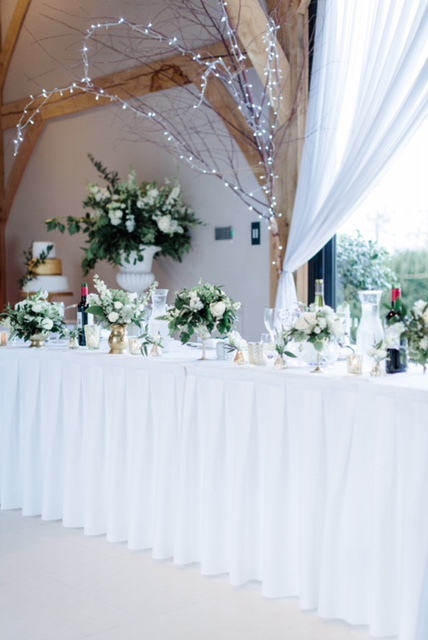 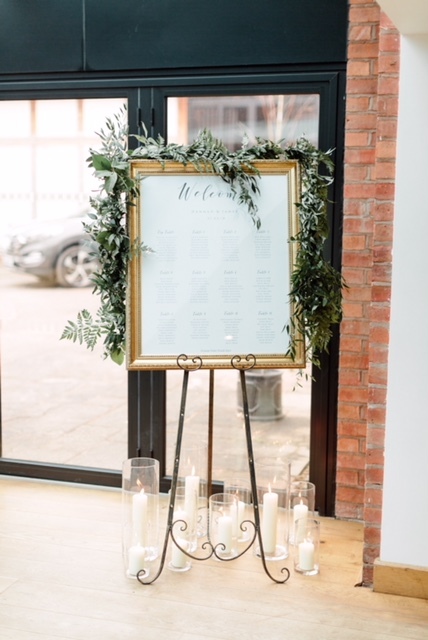 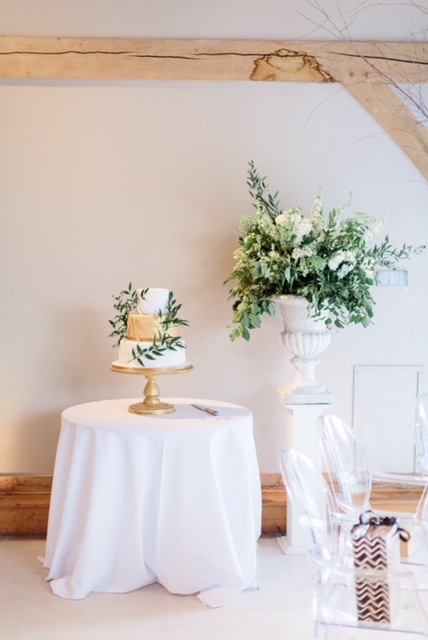 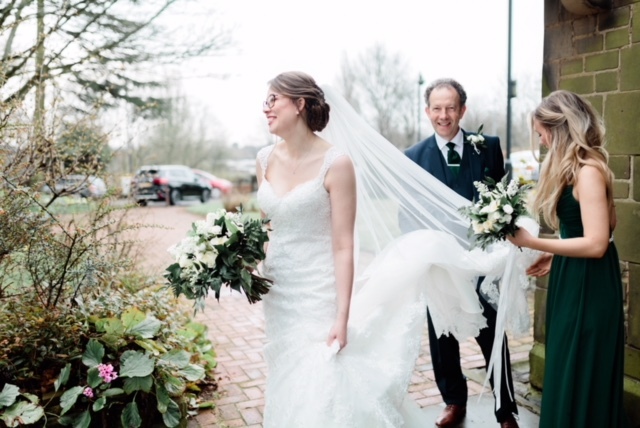 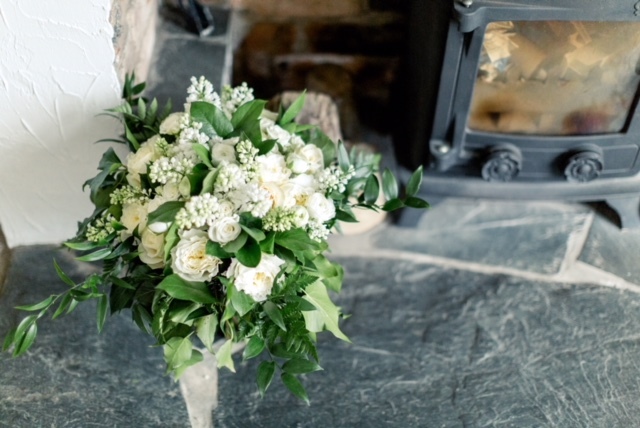 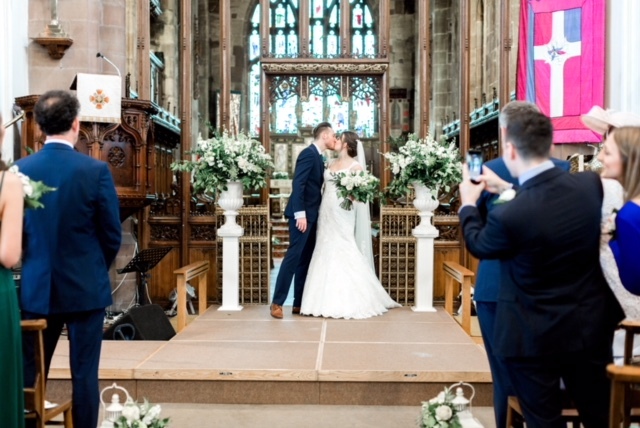 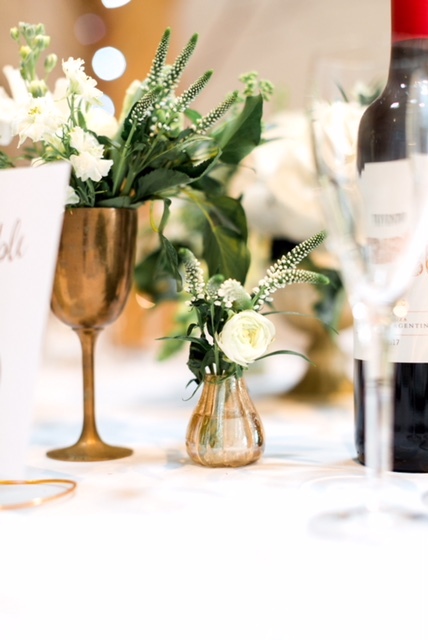 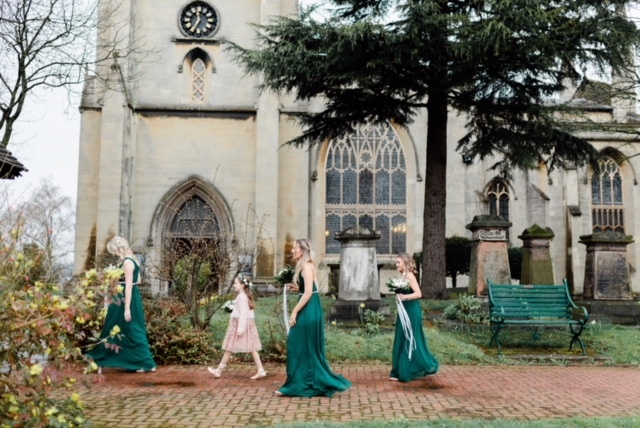 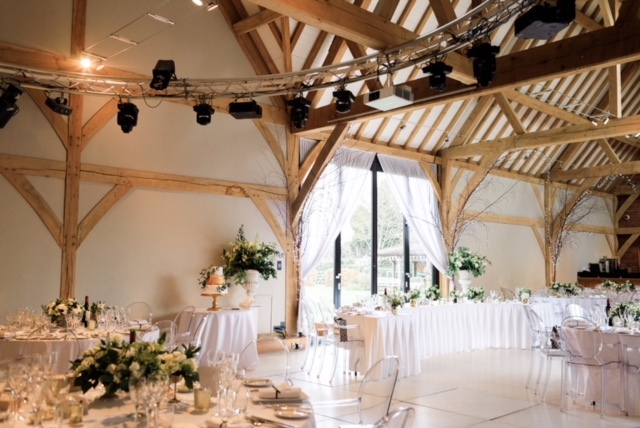 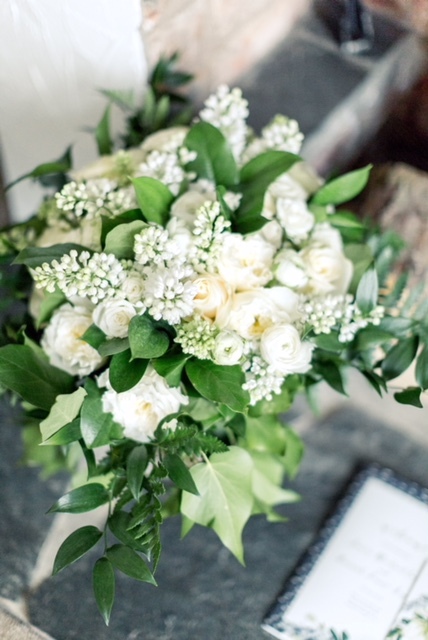 Hannah and James went for a light and airy green and white theme, allowing their already stunning church and reception venues to provide the perfect setting for their big day. 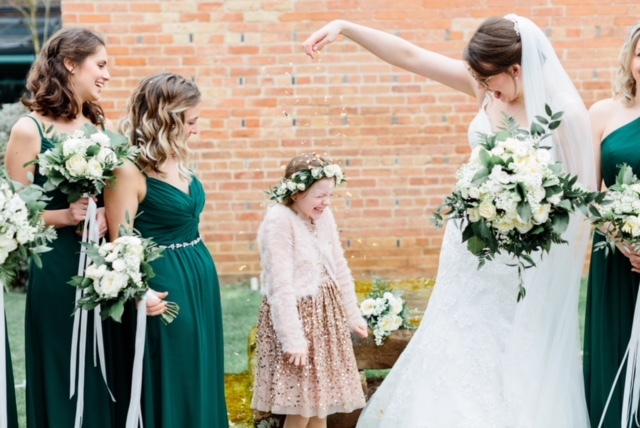 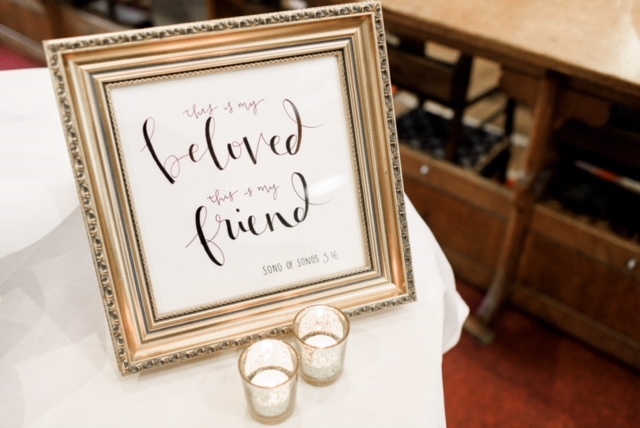 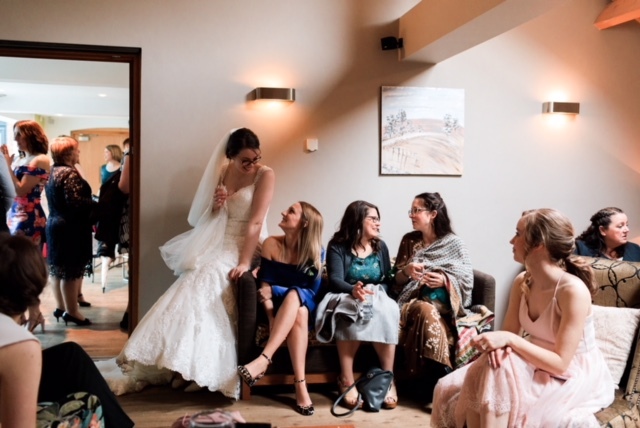 The day was filled with music and laughter, with every precious moment captured by photographer Hannah from Hannah K Photography and videographer Richard Rossington, owner and operator of Tell Your Story videographers. 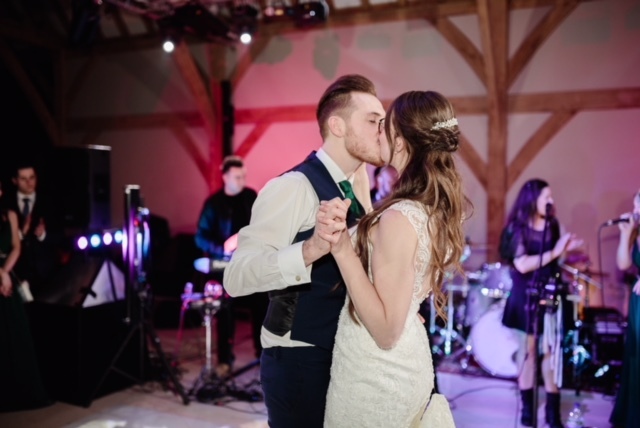 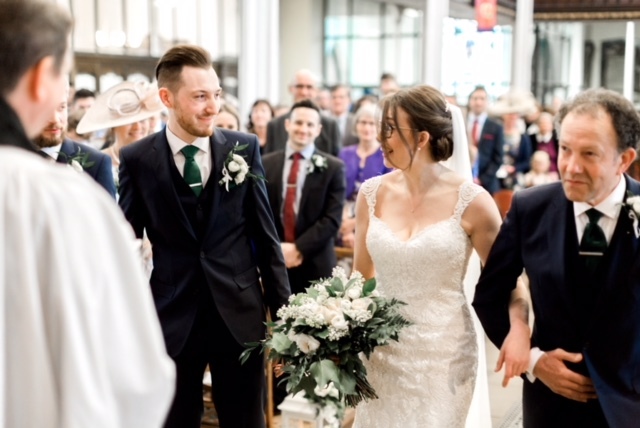 The happy couple started married life in style with a performance from internationally renowned show band Jam Hot – the groom even dusted off his guitar and joined the band on stage for a song! 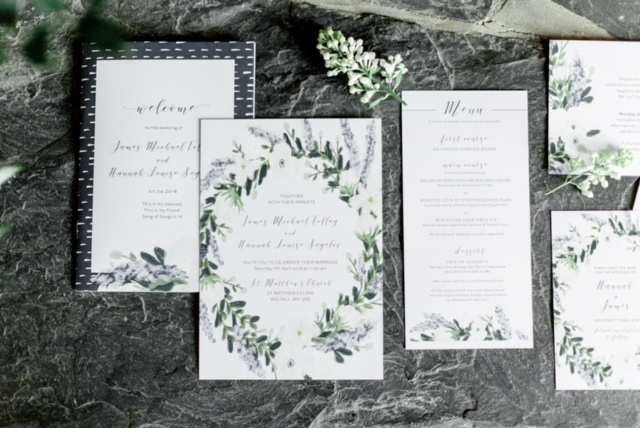 Did you have a style or theme? 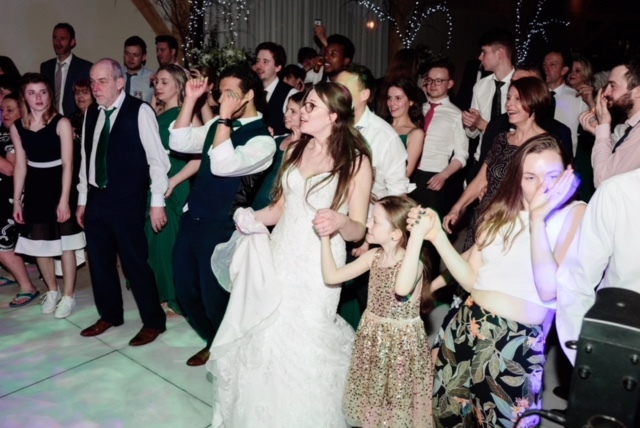 Who did you pick for your wedding entertainment and how did you choose them? 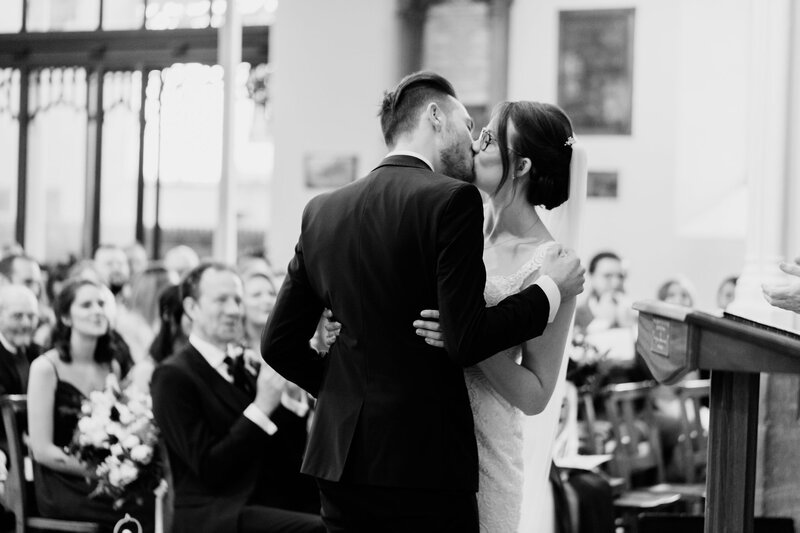 What did your entertainment bring to the big day? 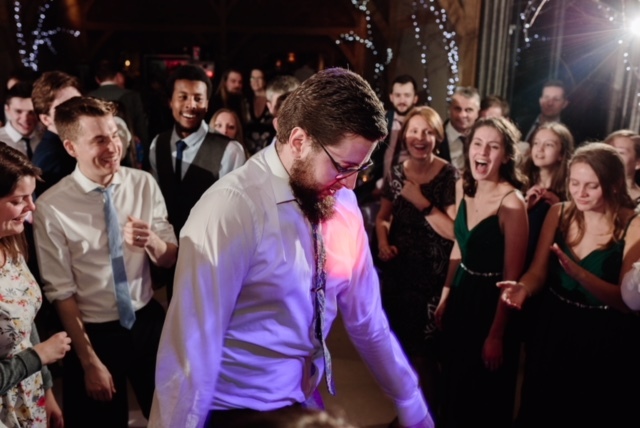 What was your wedding playlist? 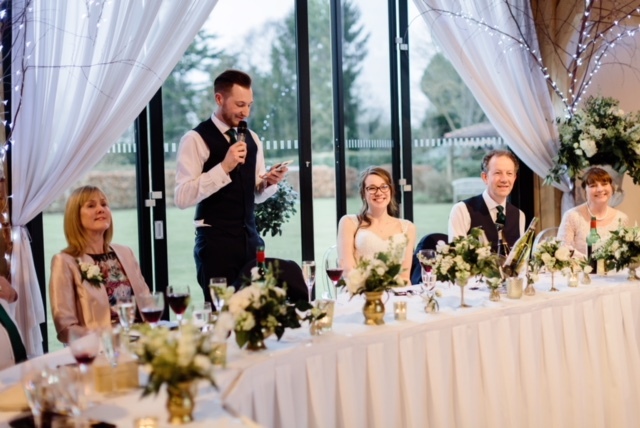 How was it booking entertainment through Entertainment Nation? 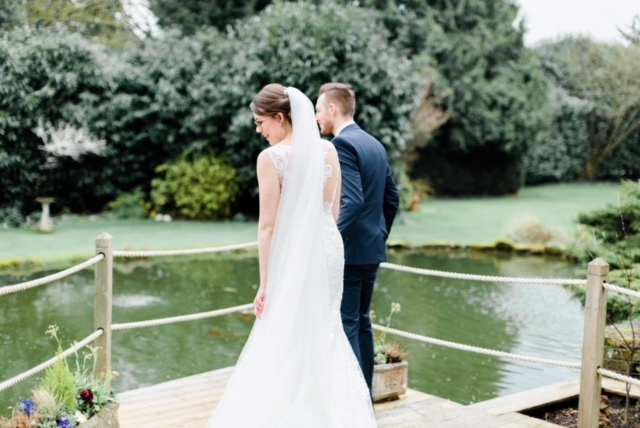 A huge thank you to Hannah and James for sharing their treasured memories with us. 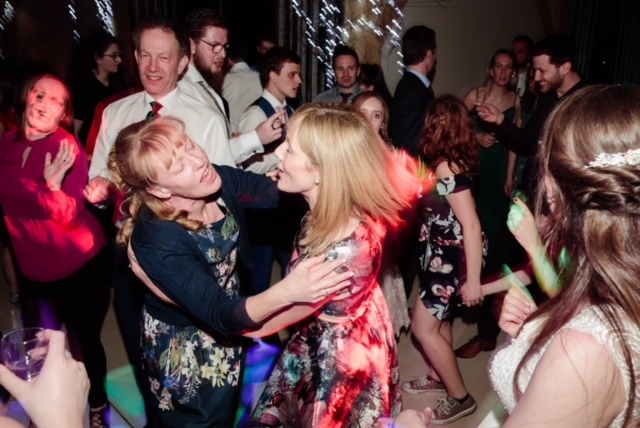 We’re so glad it was such an amazing day and that Jam Hot gave such an incredible performance. 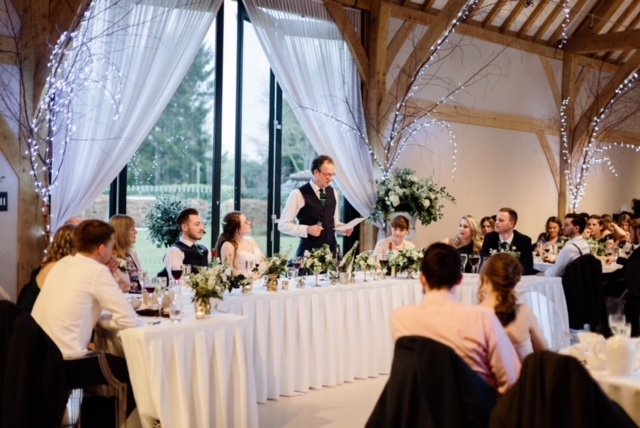 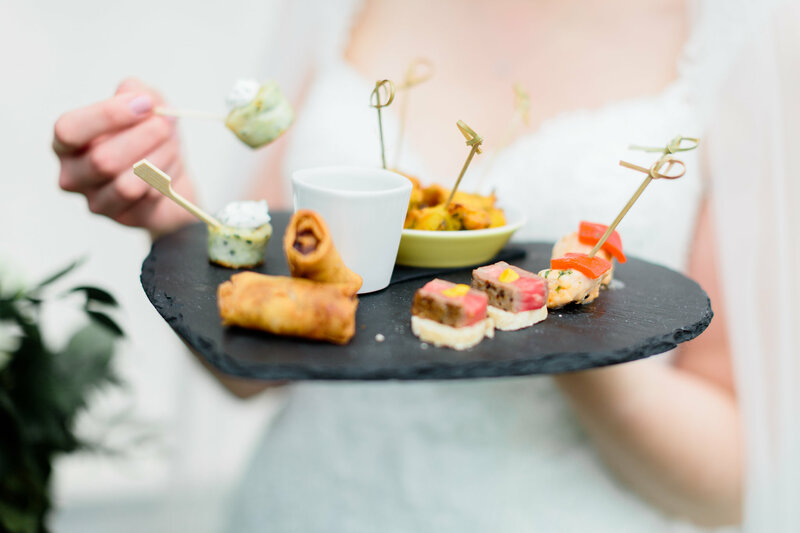 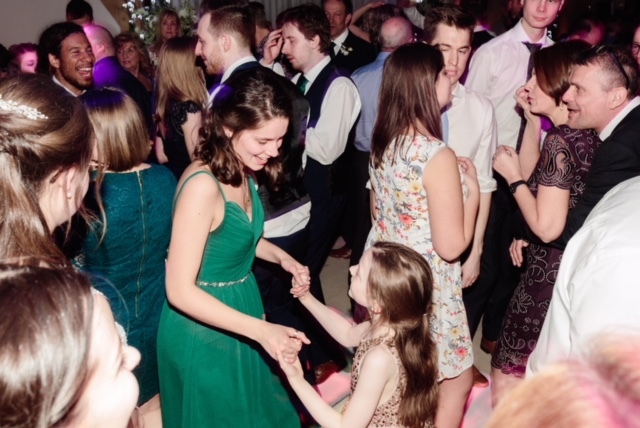 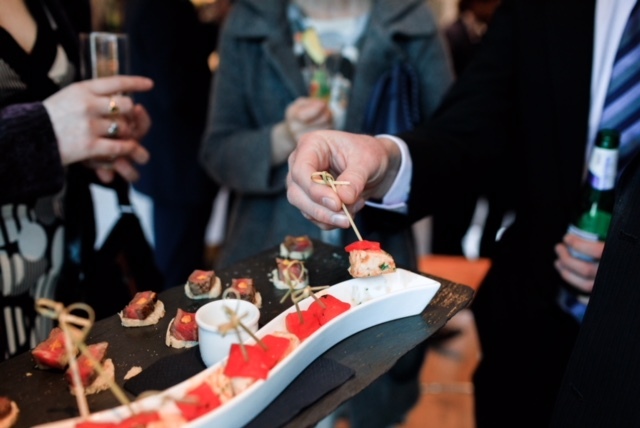 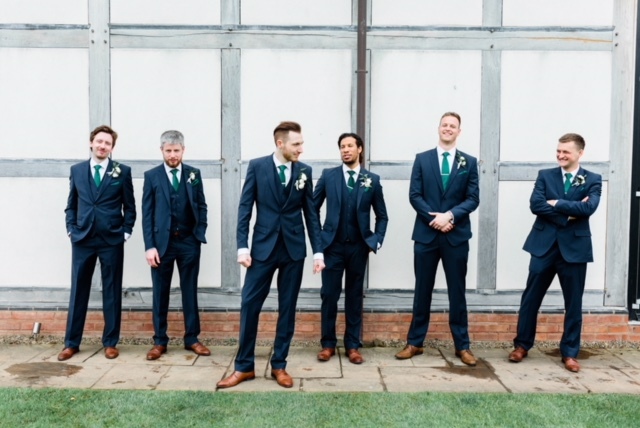 If you’ve been inspired to book Jam Hot or hire any of our other top wedding bands, get in touch with the Entertainment Nation team between 10am and 10pm, 7 days a week. 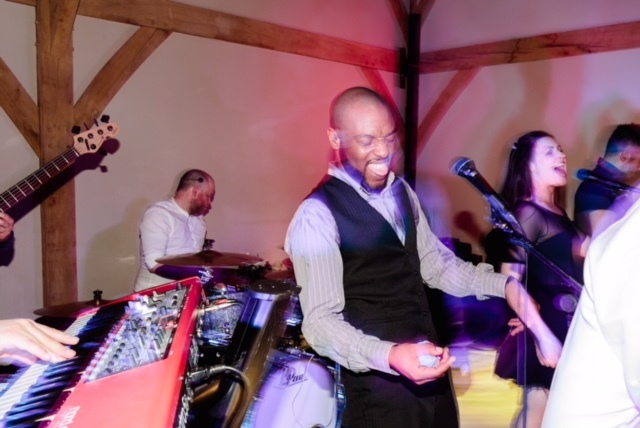 Entertainment Nation tagged Sapphire Gospel Choir. 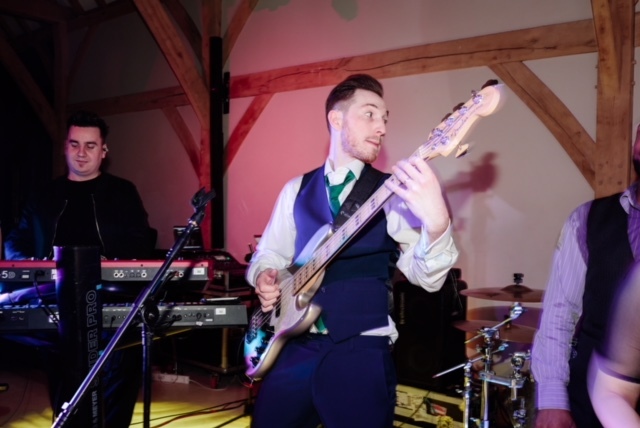 Meet the incredibly talented Jonny Romance! 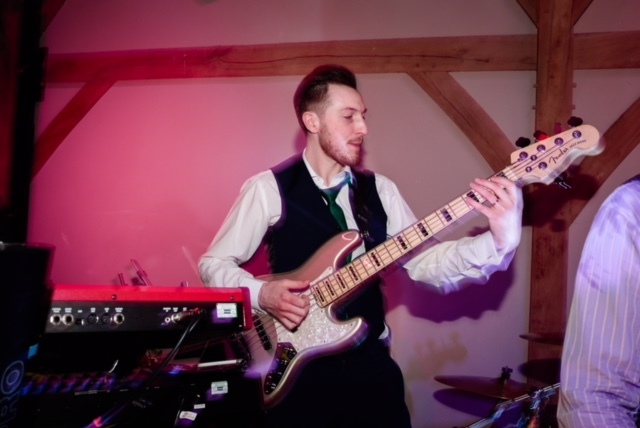 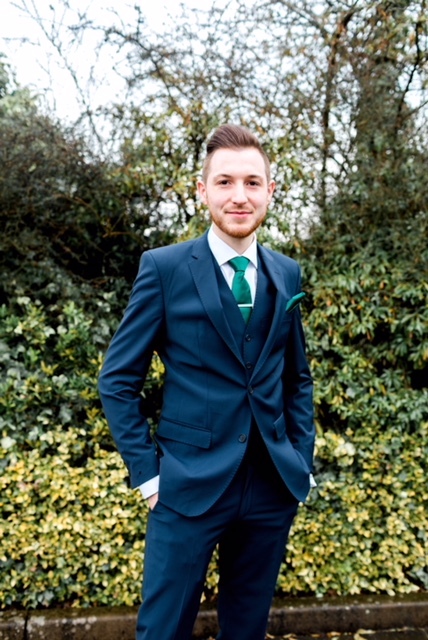 This outstanding singer-guitarist can entertain guests of all ages with his pop, rock and folk hits, covering songs from the 50s right up to modern day chart favourites.